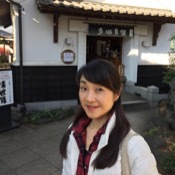 Traveler Review for Private Tour in Tokyo, Japan by Tour Guide Naoko S.
About Naoko S. Message Naoko S.
Enjoy the interesting contrast of modern Tokyo and old Edo! Naoko was excellent. She was on time, she was knowledgeable, flexible and a lot of fun. We had a great time and learned a lot. 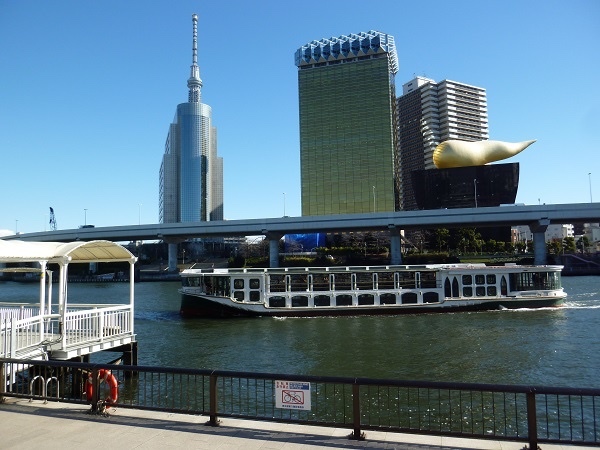 Historic temples/shrines, modern towers, river cruise, gardens, and good food...all in half a day, without rushing. Very well planned. Delicious sushi at the restaurant at Tsukiji Fish Market...and very reasonably priced. Also, she helped take all the pictures we wanted of my family whenever we wanted to stop and do so..."Say Sushi." TOUR GUIDE RESPONSE: Dear Mr. Mario Fernandez, Thank you so much for your generous rating and feedback. I remember the tour while I was reading your comment. It was really fun for me too. I hope that day becomes one of your unforgettable memories during your trip to Japan. Thank you again. Best regards, Naoko S.